Cap d'Agde is 23 miles from Holiday home Rue de la Serre, while Béziers is 14 miles from the property. 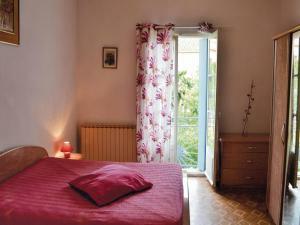 The nearest airport is Beziers Cap d'Agde Airport, 24 miles from the property. 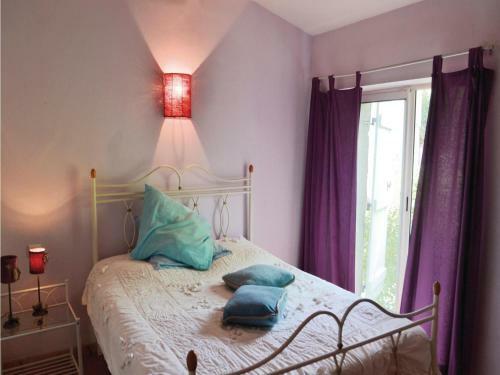 When would you like to stay at Holiday home Rue de la Serre? This very quiet holiday house consists in 2 separate houses arranged in L-shape around a beautiful pool and a private courtyard. 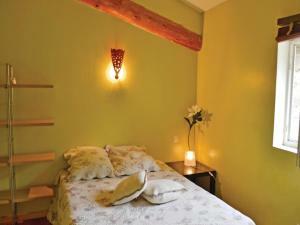 It has retained its authenticity with its old stone walls and its nice terracotta floors. 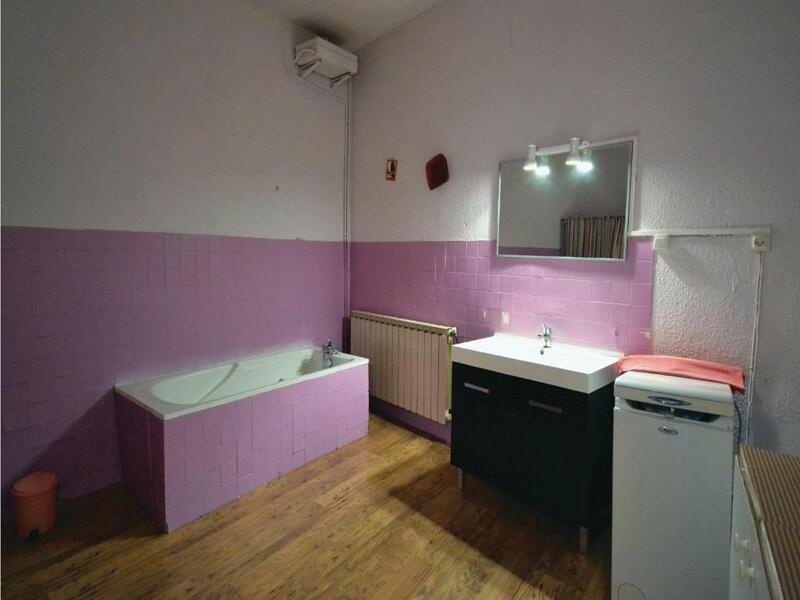 The first house has 6 beds and is nicely decorated, with a modern kitchen and a living room. 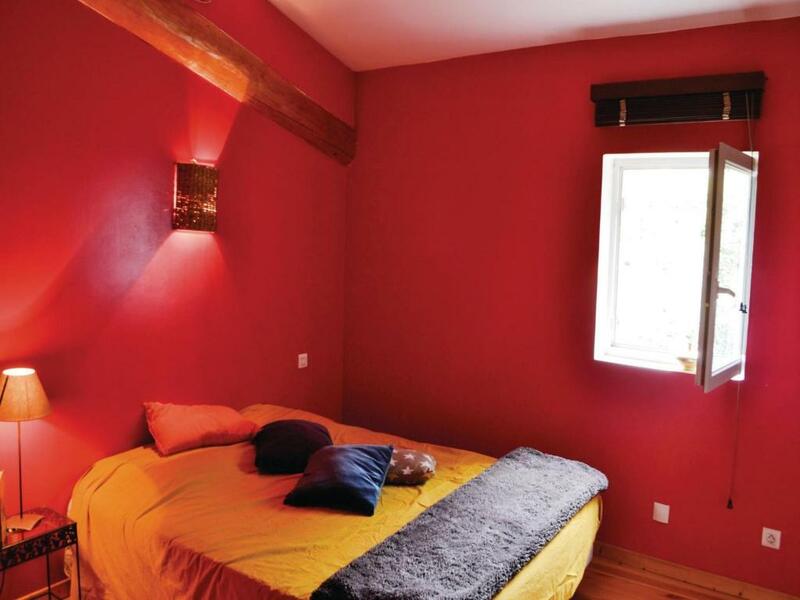 The second house is more modestly furnished but is comfortable. It offers a living room, 2 bedrooms and a large bathroom, all on the second floor. You will be 5 km away from the Lac des Olivettes and only 15 minutes from the sandy beaches. 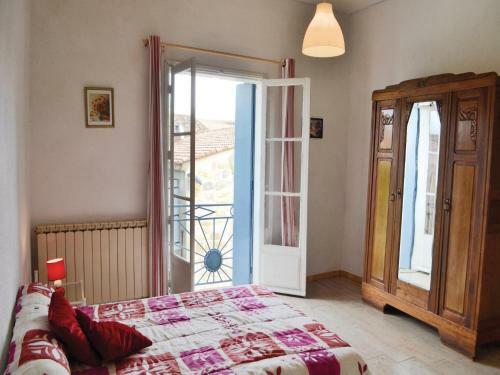 The history lovers will enjoy the Cathar city of Minerve or the Gallic village of Enserune. 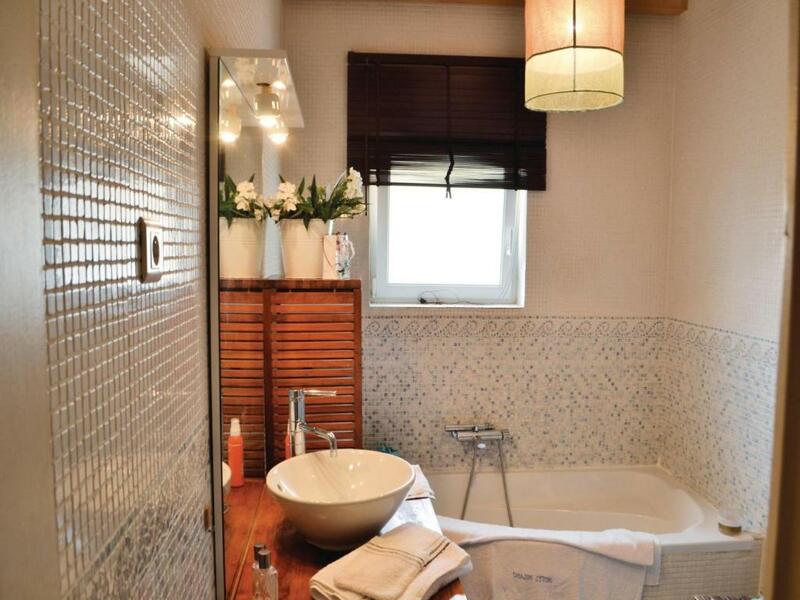 House Rules Holiday home Rue de la Serre takes special requests – add in the next step! 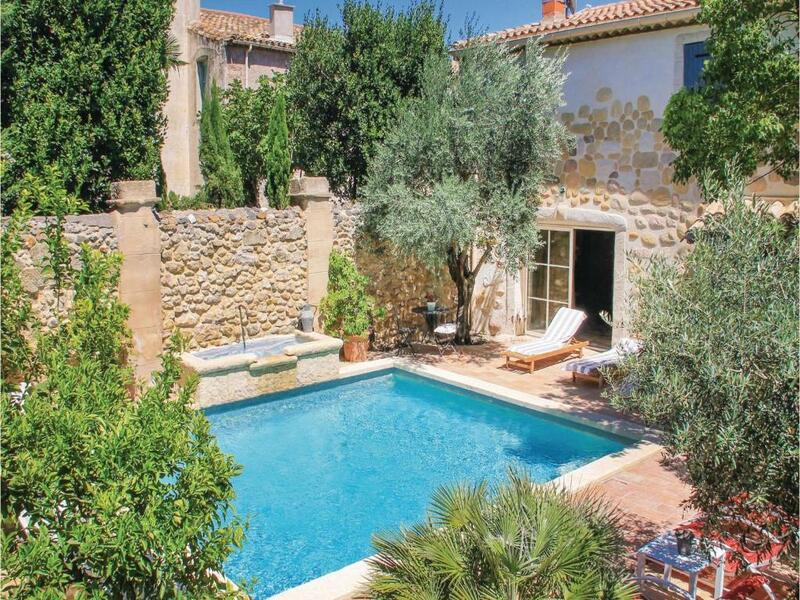 Holiday home Rue de la Serre accepts these cards and reserves the right to temporarily hold an amount prior to arrival. We need at least 5 reviews before we can calculate a review score. 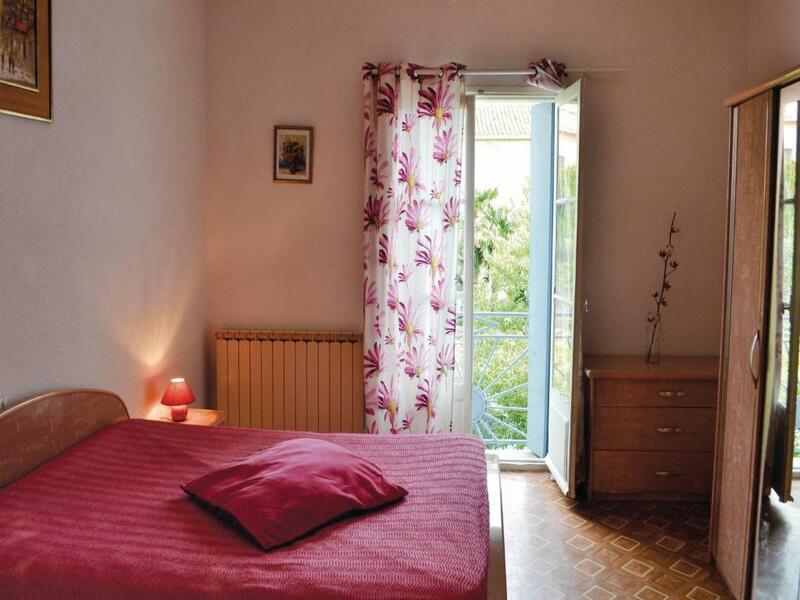 If you book and review your stay, you can help Holiday home Rue de la Serre meet this goal.